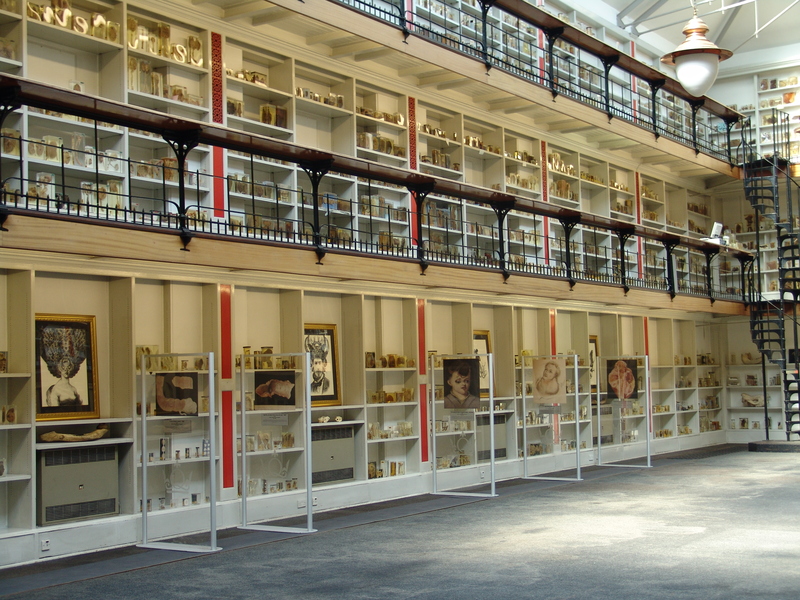 The Pathology Museum at St Bartholomew’s Hospital is a fascinating place – and one of London’s best-kept secrets. Access to the collections is currently by appointment only, but if you want to peruse the specimen jars of an evening, while enjoying a glass of wine and learning a little something, you should look out for their lecture and seminar events. 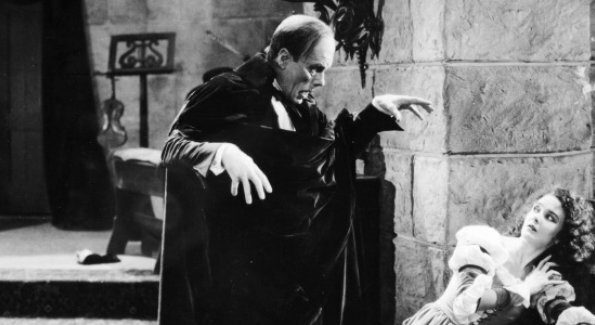 Topics covered so far range from the history of tattoos to Marilyn Monroe – and this November, silent cinema. I will be speaking at the Museum on 21 November, about the history of silent cinema generally, and also, inspired by the surroundings, some of the more bizarre bodies on silent film. There will be drinks, freshly made popcorn, film clips and an opportunity to ask questions after the talk. Do come along, admission costs just £6 a person and we’re hoping that this will be the first of many silent cinema events at the museum. Cut! takes place at the Pathology Museum, Robin Brook Centre, West Smithfield, London EC1A 7BE on 21 November 2012. Doors will open at 6.30pm for a 7pm start. To book a ticket and find out more, follow this link. The museum’s Time Out listing is here. This looks fantastic. Thanks very much. I have booked my ticket already. 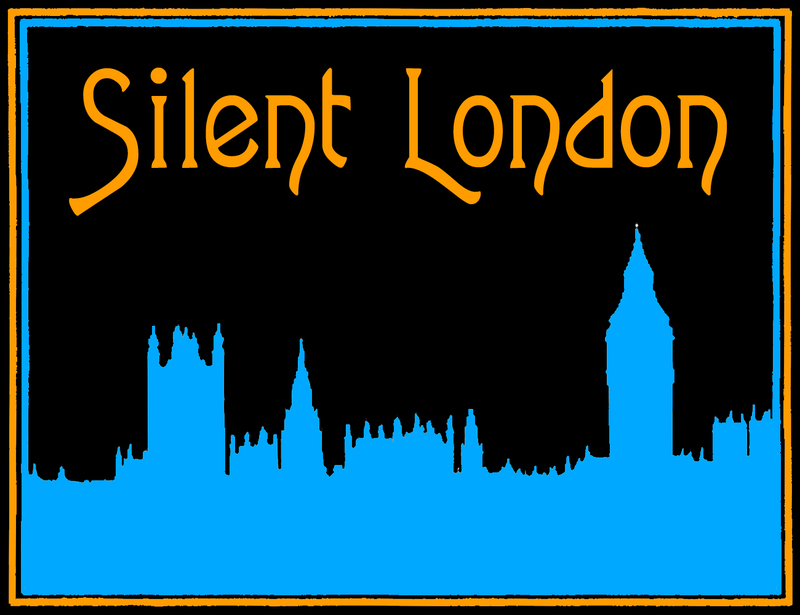 I hope you will keep us posted of details of the forthcoming silent film series at the Pathology Museum. Do you know anything yet…………? Thanks for an enjoyable evening, hope this excellent venue can be used in the future for full screenings. Thanks Paul – fingers crossed. Hello Paul. The screenings have just been announced – here!